Tech House Stabs is the third release in our stab series and takes aim at the fusion between techno and house. The sample set contains 150 stabs and chords with a dark and moody character working equally well for genres such as Tech House, Minimal, Techno and Progressive House. All samples in this sample pack are 100% freshly designed from the ground up and have not been sampled from other productions. For this sample collection we used a mixture of hardware and software, from Elektron Analog Four to Native Instruments incredible - but unfortunately discontinued - Deep FX processors for Kore. All samples in this collection are 100% royalty-free and are clearly marked up with key information. Style: Tech House, Minimal, Techno, EDM. 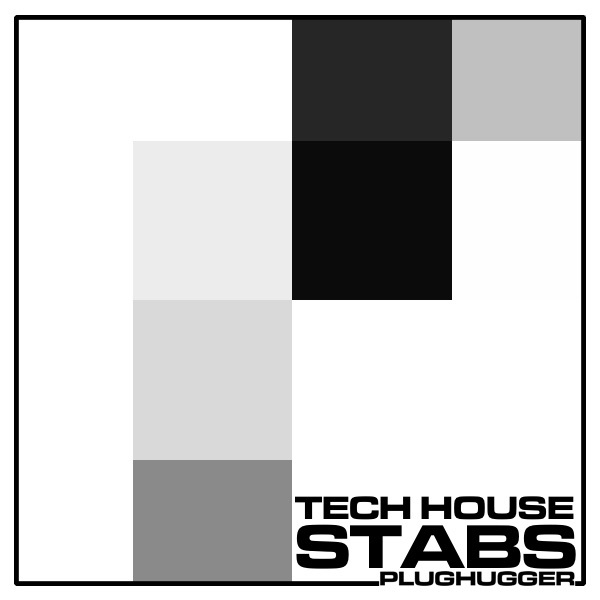 IMPORTANT - Tech House Stabs is an audio library, not a collection of sounds for synthesizers. Please check out the FAQ before buying.